About - Chido's Cleaners, Inc.
Now in our third generation, Chido's Cleaners has provided quality garment care to Northwestern Pennsylvania for more than 70 years. Our unbeatable customer service and state-of-the-art equipment makes us one of the area's premier garment care specialists. We look forward to serving you for the next 70 years! 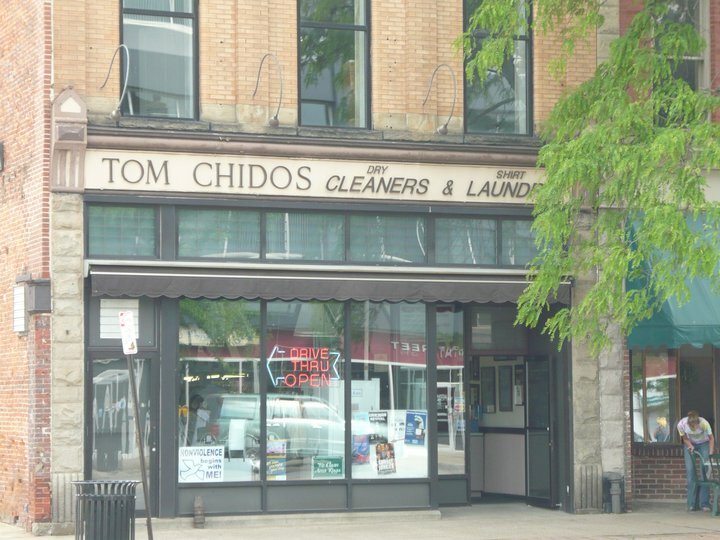 Chido’s Cleaners was founded in June of 1946 and provides professional garment care services including general cleaning, complete repair service, shoe service, suede and leather cleaning, and free delivery services. Our main plant is located at 1103 State Street and our convenient laundromat can be found at 605 West 10th Street in Erie, Pennsylvania.